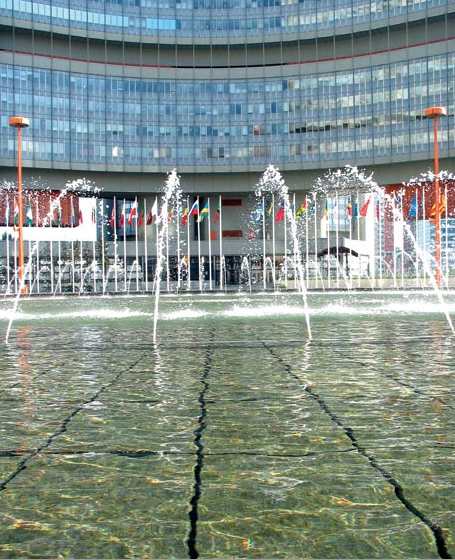 The nuclear Non-Proliferation Treaty (NPT) preparatory committee meeting started in Vienna, Austria on 30 April 2012. This two-week meeting will consider key issues related to nuclear disarmament and non-proliferation. South Africa and the Non-Aligned Movement also made statements during a session on a specific issue: nuclear disarmament and security assurances. 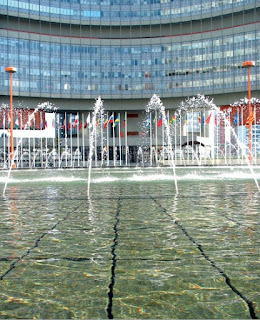 NGOs were also provided with a platform to address the delegations and several organisations, including the New Agenda Coalition NGOs (which includes ISS) made statements at this year's PrepCom.